Join the engineers at Phoenix Analysis & Design Technologies (PADT) as they discuss what's new and exciting in the world of ANSYS simulation. 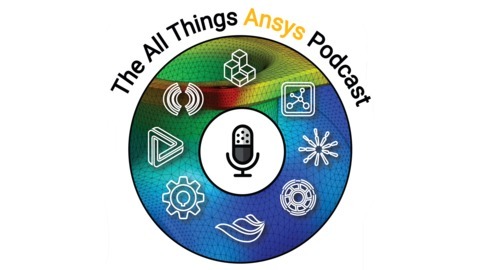 (This podcast is in no way affiliated with ANSYS Inc, and the opinions expressed are owned solely by those on the show) If you have any questions, comments, or would like to suggest a topic for the next episode, shoot us an email at podcast@padtinc.com we would love to hear from you! 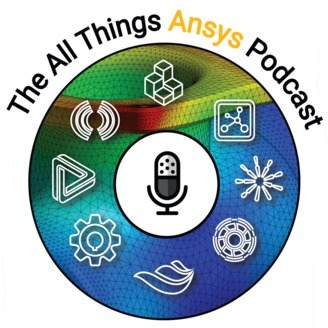 In this episode your host and Co-Founder of PADT, Eric Miller is joined by PADT's Ted Harris, Tom Chadwick, Sina Ghods, and Alex Grishin, for a round-table discussion on their experience and history with simulation, including what has changed since they started using it and what they're most impressed and excited by, followed by some prediction and discussion on what the future may hold for the world of numerical simulation.